Minecraft is a huge game. 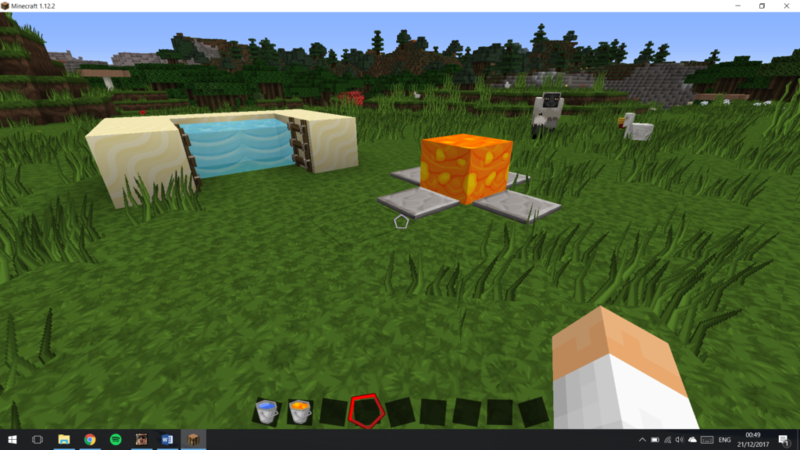 After each update, Minecraft’s die-hard fans spend endless hours searching high and low throughout the game to find hidden features or glitches which were not publicly announced, or even intended. There are many hidden “features” in Minecraft, but we have narrowed it down to eight of our favorites – why not give them a try yourself? Sometimes, we want to build stuff in the sky. But to get there, you need to first build a pole up into the sky, so you can then build a platform on top of it. Afterward, you’re left with the task of tearing it down, which can be difficult (and dangerous). Thankfully, there is a neat trick you can use to tear down a platform much quicker. 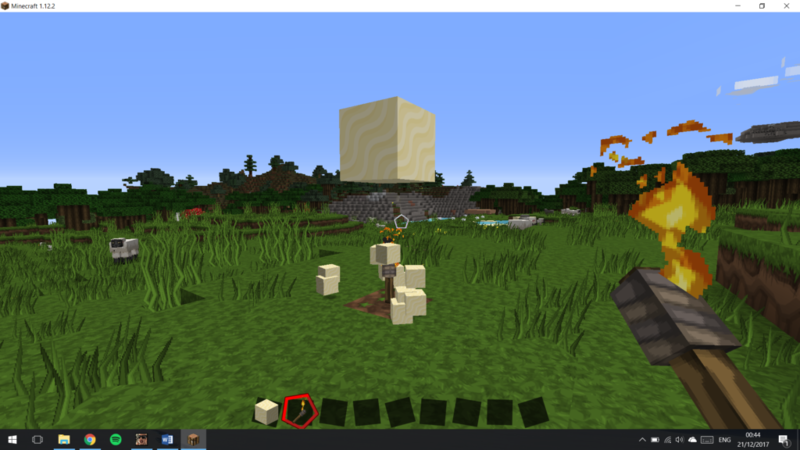 As you may know, sand and gravel in Minecraft are affected by gravity and cannot float in the sky. This means that if there is a tower of gravel or sand and you remove the bottom block, the rest will fall by one. But if you remove the bottom block very quickly and then place a torch in its place, the gravel or sand will cascade down one by one, each being destroyed when it hits the torch, tearing the tower down. The next time you need to build a tower up into the sky, make it out of sand (or gravel!). Two of the most useful – yet most dangerous and irritating – elements of the game, water and lava, like to spread far and wide when they are placed down, and can quickly get out of control. Just tame them with pressure plates – it’s very simple! You can also use signs and fences. I’ve lost count of how many times I have died while mining for clay underwater or just forgetting to watch the breath bar. Now I always carry a sign with me when I go under the waves because it lets you stay down as long as you want. All you need to do is to place a sign down against a block while submerged and it will create a pocket of air – easy! The Endermen are quite possibly the most irritating mobs in Minecraft. They are absolutely fine until you accidentally look at them, and then they begin to teleport all over the place and intermittently attack you; they are very powerful, and it is an easy mistake to make. 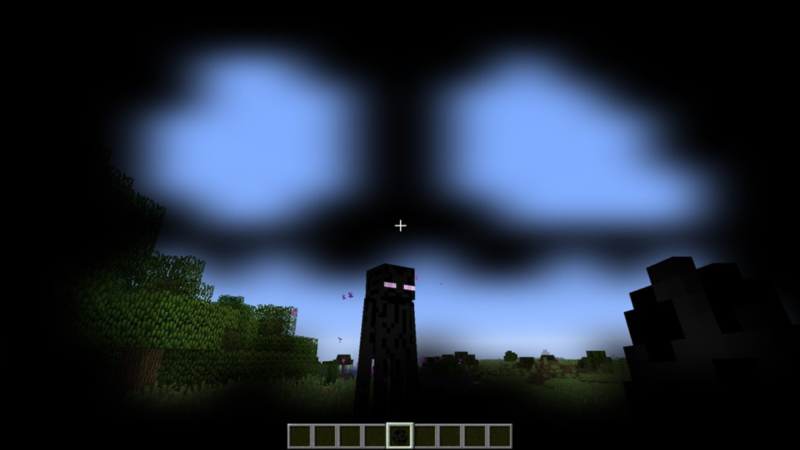 However, if you wear a pumpkin on your head (by going to your inventory and placing a pumpkin in your character’s head slot) and look directly at an Enderman, it will not notice and you will be safe from being attacked! In Minecraft 1.11, the Vindicator mob was added, along with an easter egg reference to the Stanley Kubrick movie The Shining. 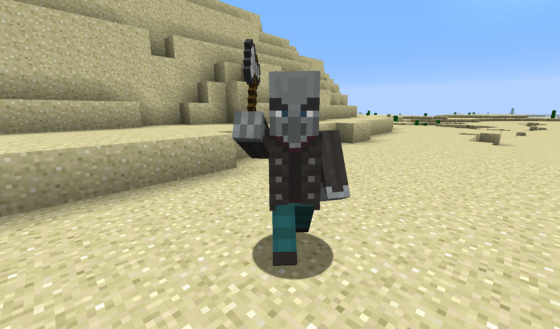 By using a name-tag called “Johnny” to tag the Vindicator mob, it will wield an ax and attack any mob within its radius – this can be very useful at night when you want to save yourself the trouble of taking care of all the zombies and creepers. Just like cows (which can be milked with a glass bottle), the rare Mooshroom cows can be “milked” using a wooden bowl by right-clicking the cow. Mooshroom soup is a very powerful food item and can immediately fill the health and hunger bar. 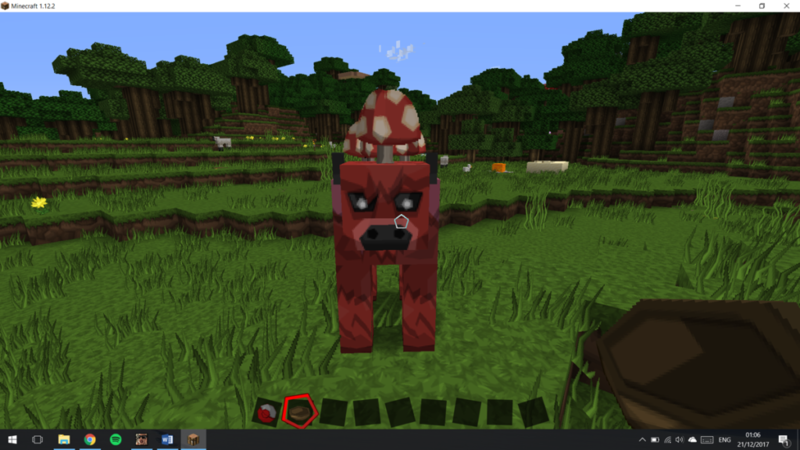 If you can catch one of these Mooshrooms, it can be an unlimited food source! Water is one of the most useful resources in the entire game. It is used for all sorts of gameplay functions – such as brewing potions – and it is very handy to have an unlimited source right at your fingertips, or even in your house. 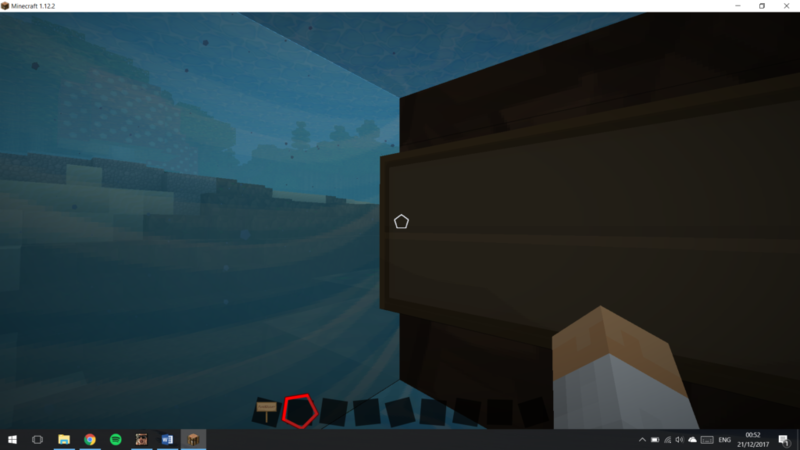 This is very easy to do, and it takes advantage of the game’s water physics, which fills space around a water source block. Create a 2×2 box and fill each block with a bucket of water. 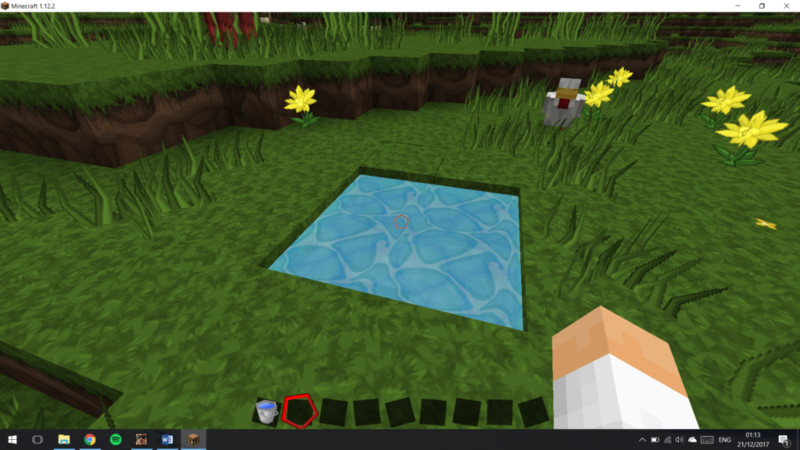 Then when you take some water from it with an empty bucket, the spot from where you took the water from will immediately fill back up and you can do this over and over, and get all of the water you need. By using one of the many colored dyes available in-game, you can personalize your tamed dog’s collar. Although it’s not such a useful tip, it can be handy to give all of your dogs’ collars different colors so that they can be easily identified, and it looks pretty nice too. 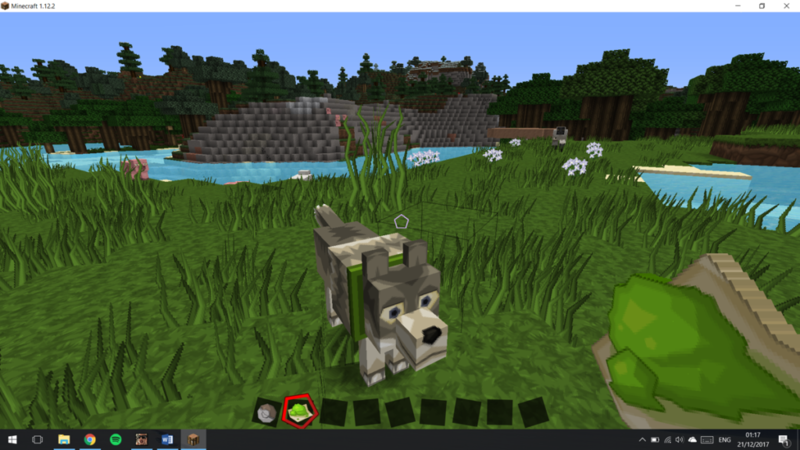 To color a collar, just right-click your dog with the dye equipped in your hand.